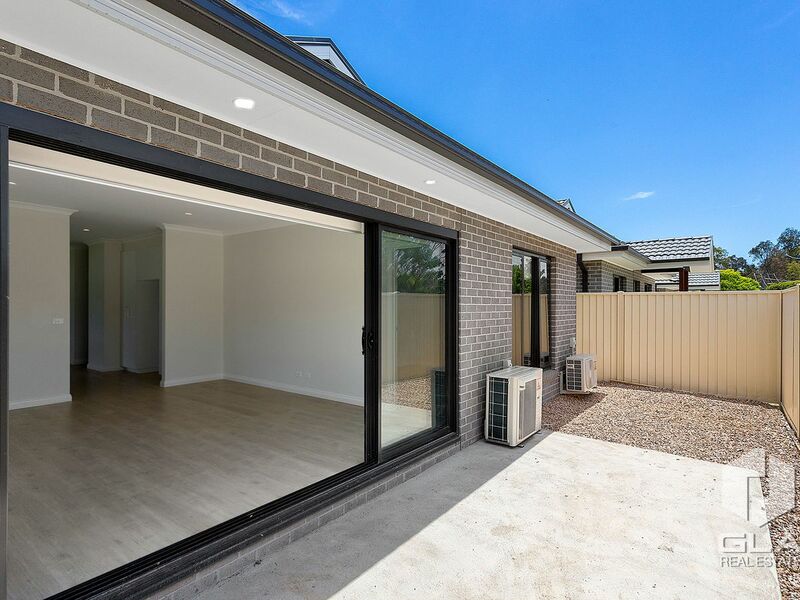 This brand new 3 bedroom home on good size corner block has been built with a well thought-out floorplan and has all the comforts of a stylish home. 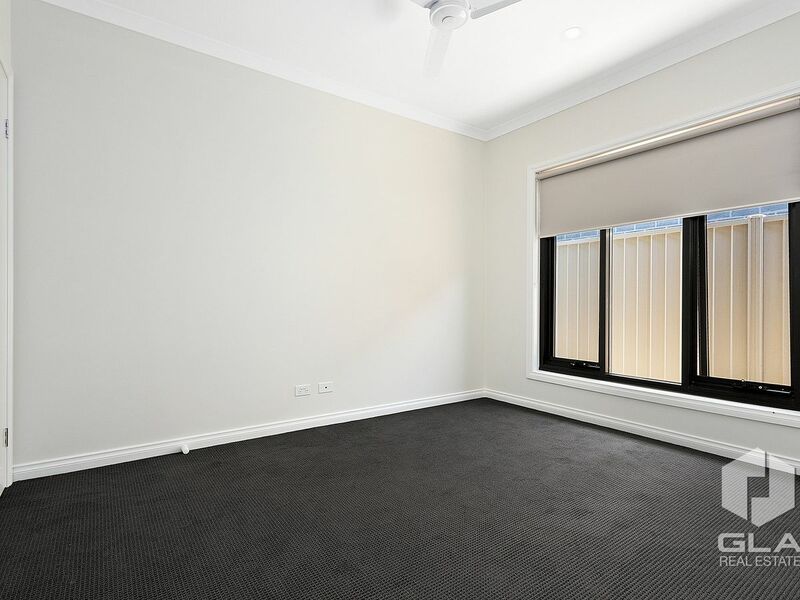 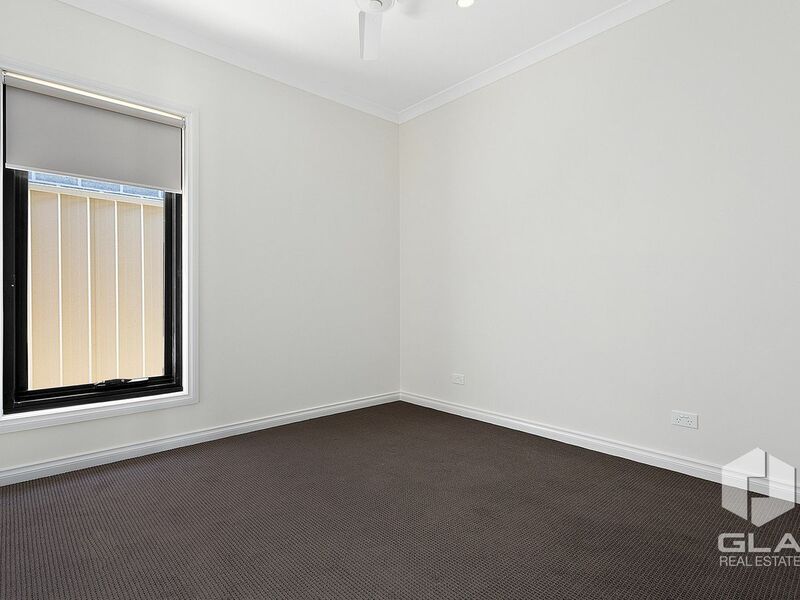 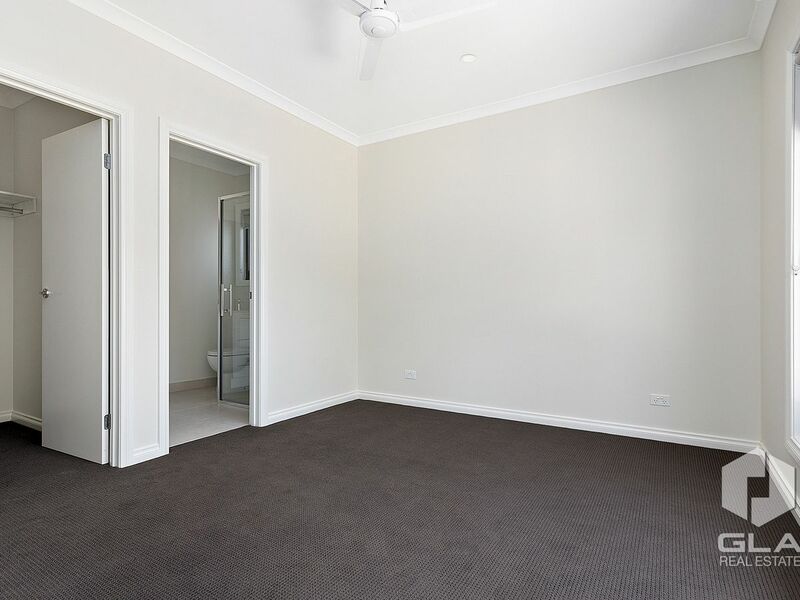 Comprising: Master with ensuite and walk in robe, well-appointed kitchen / meals area and a good size lounge with sliding doors out to terrace. 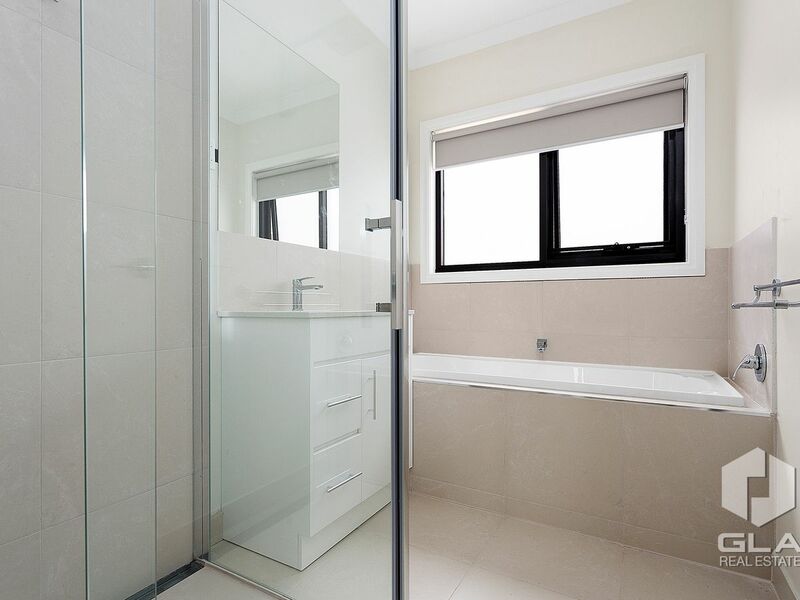 There are a further two bedrooms both with built in robes serviced by a central bathroom with separate bath and shower. 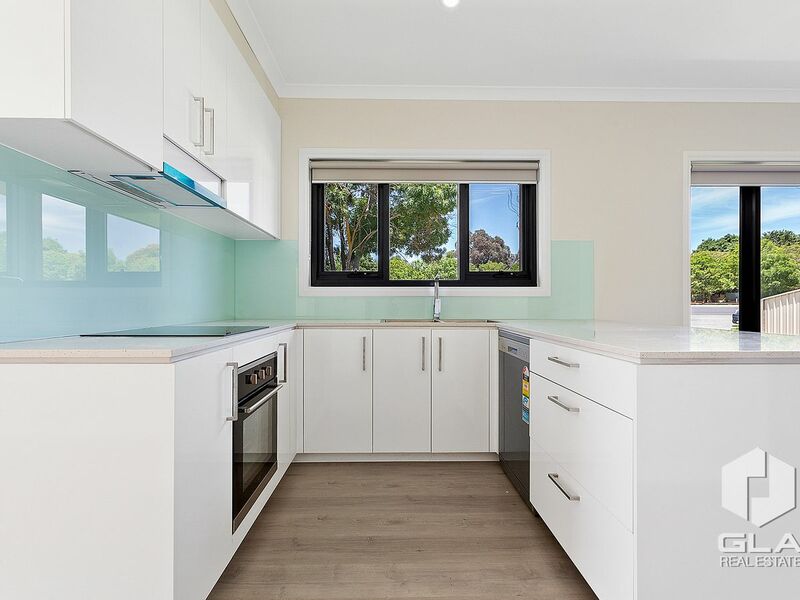 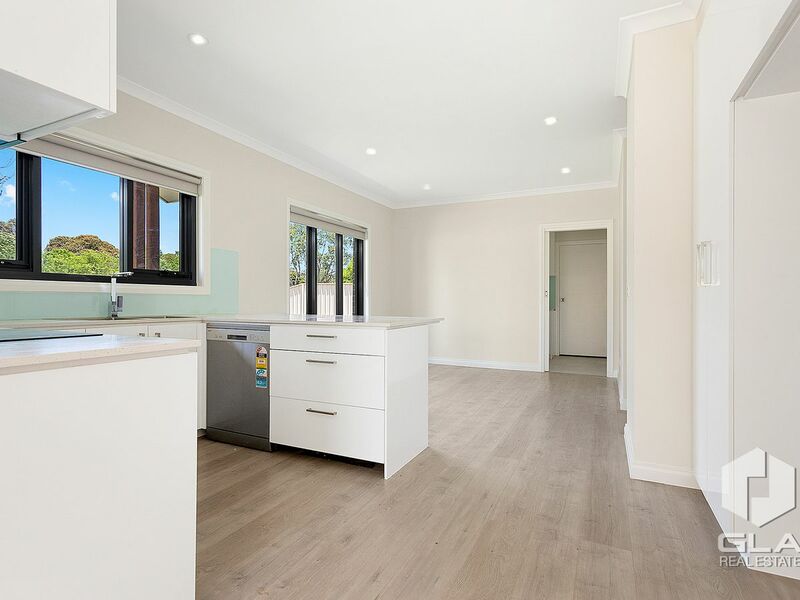 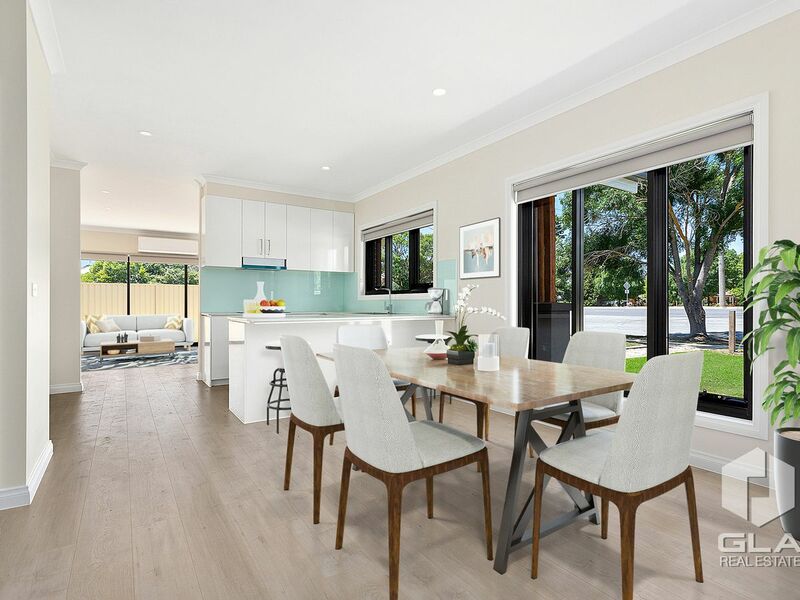 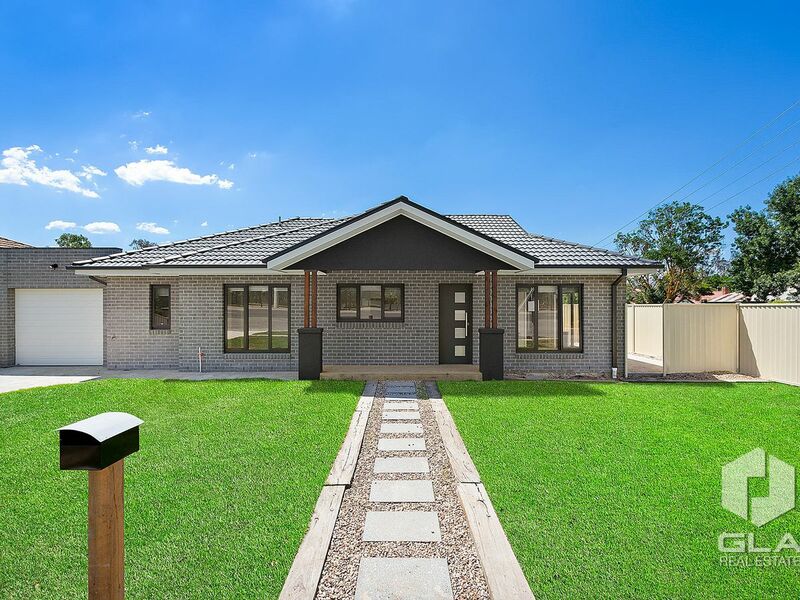 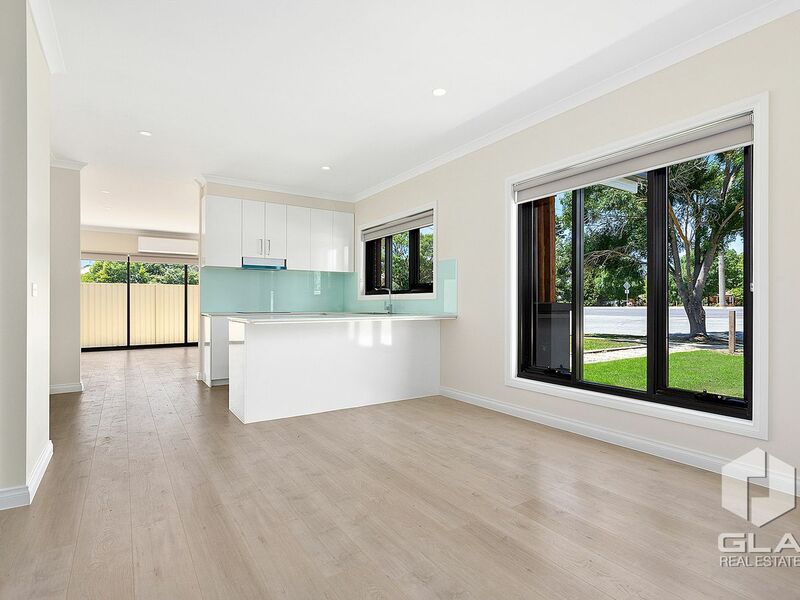 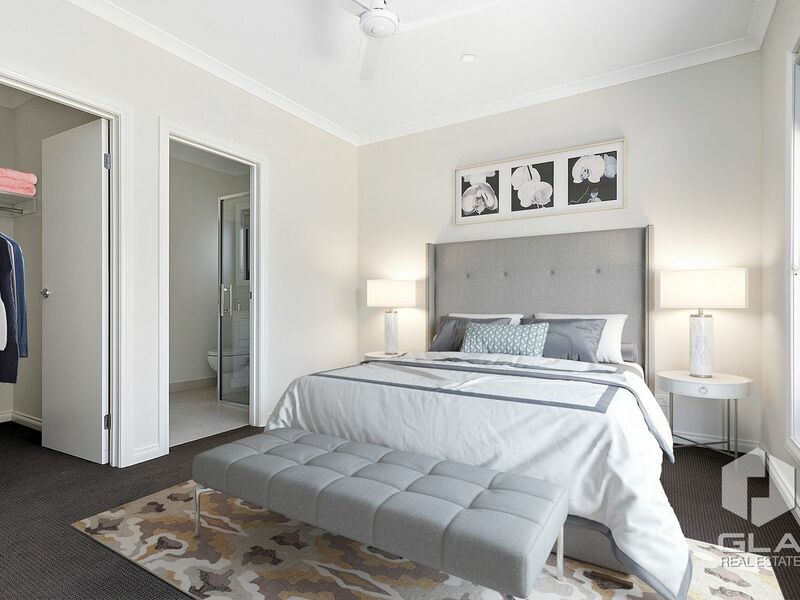 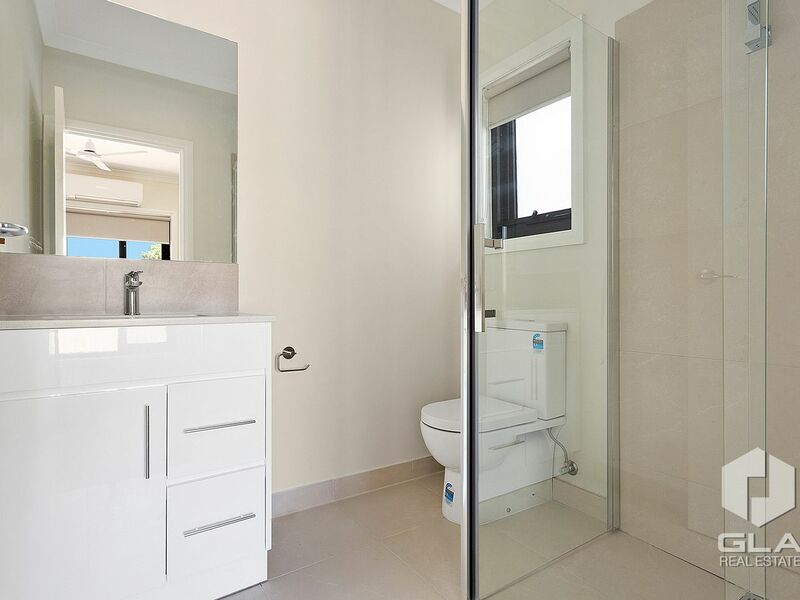 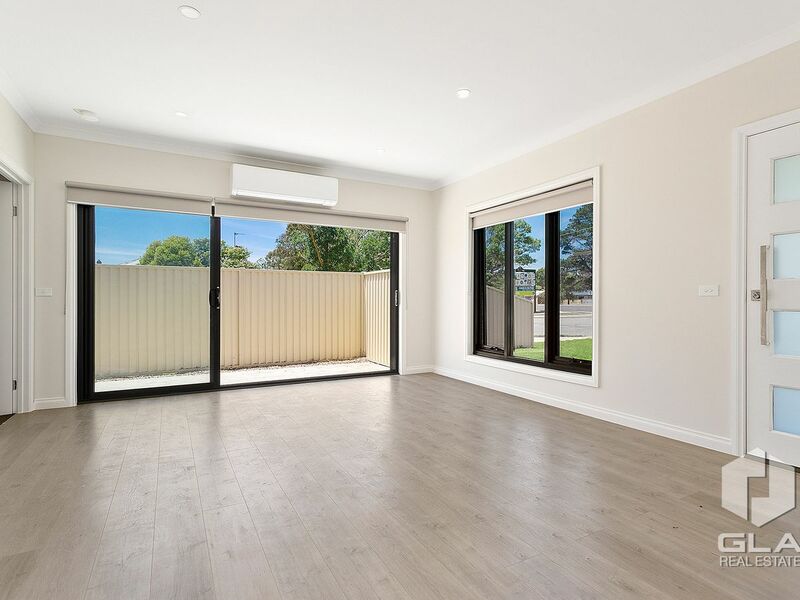 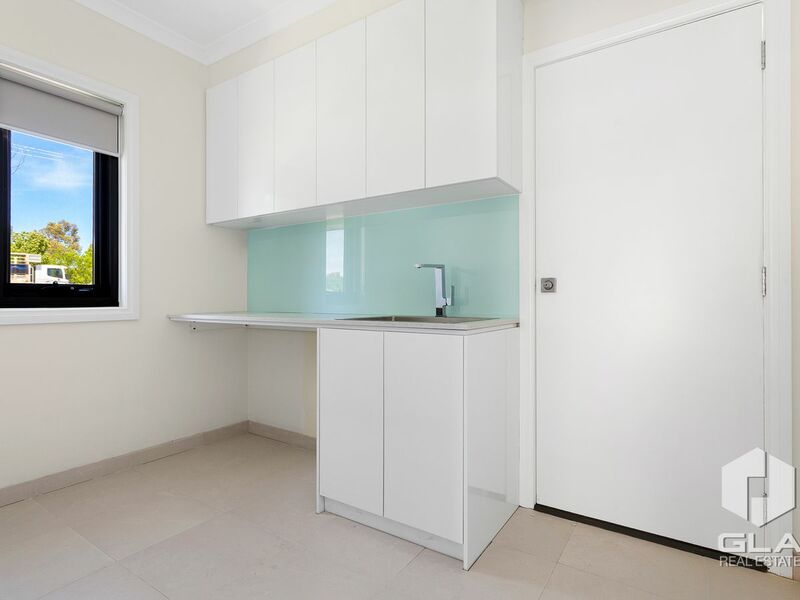 Features: Electric hot plates, glass splashback, stainless steel dishwasher, Caesarstone benchtops, downlights throughout, quality window furnishings, water tank, ceiling fans, split system and remote control lock up garage with access to inside and back yard. 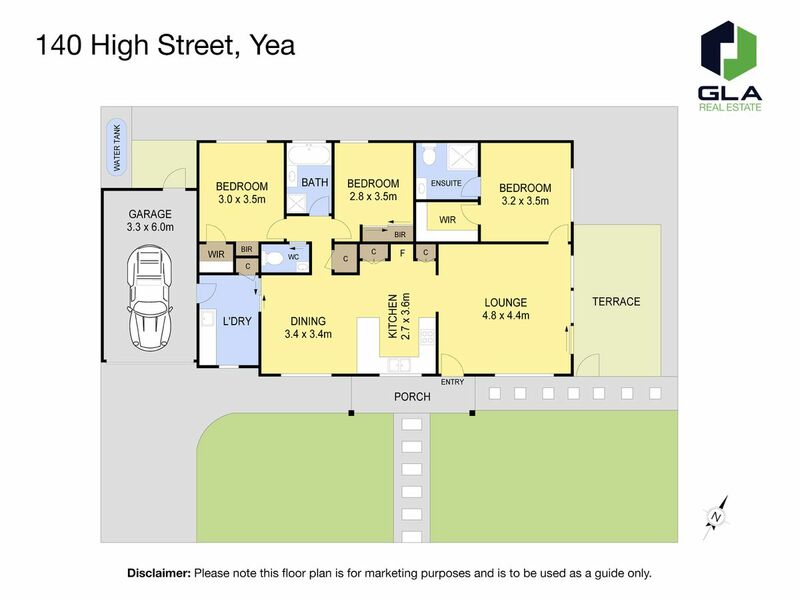 Being only a stone throw away from Yea township this property won't last long.